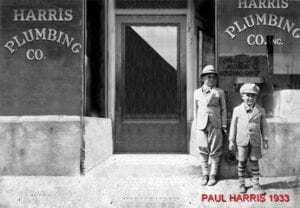 First it is important to speak with your internal plumber. You want a pressure test provided on the inside of your home to try and identify exactly where the issue is stemming from. Is the water pressure issue isolated to one faucet or is this an issue throughout the entire house? 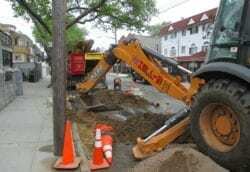 If needed it is suggested that the internal plumber remove the water meter and perform a pressure test on the water main coming in from the street. 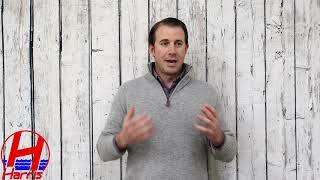 There are two common issues if it has been determined that the lack of volume or pressure is coming from the street. 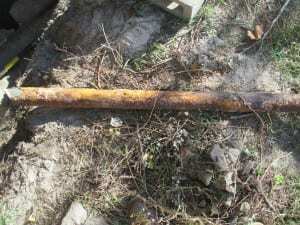 First would be if the existing water main is made of lead, in this case you may have decades of corrosion build up inside the pipe. 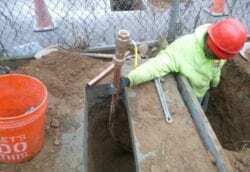 For example, you may have a 3/4″ lead water main which is completely corroded on the inside. 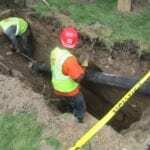 This 3/4″ pipe may actually be a 1/2″ or 1/4″ on the inside which is going to restrict the flow of water to your home. 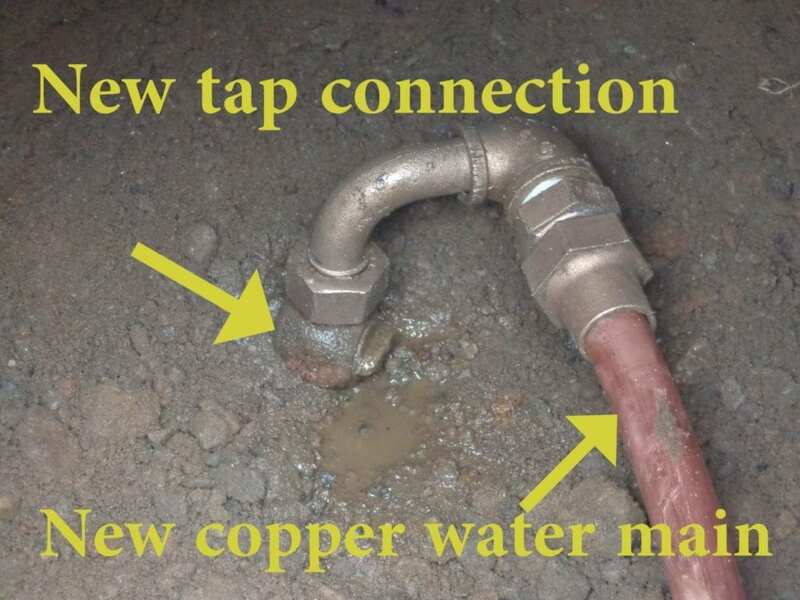 In this case we would always suggest that you replace the existing lead water main with a new copper water main and upgrade the size if the DEP plumbing code allows for it. 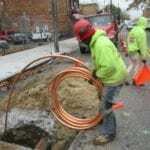 What if you already have a copper water main? 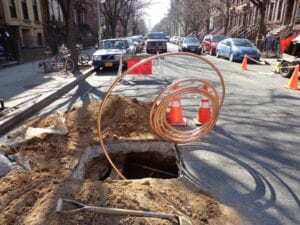 In this case it is suggested to check city records to see what size tap connection you have to the city main. 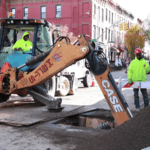 The tap connection is the vale that connects your water main to the city main. 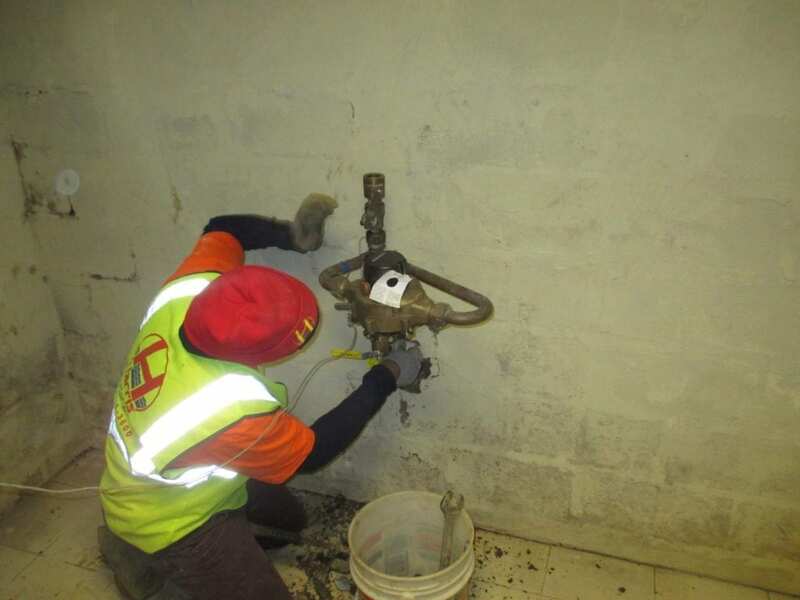 This valve controls the volume and pressure that exits the city main and flows into your pipe. 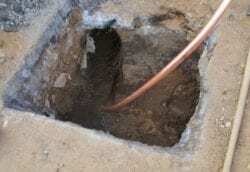 If it is suspected that the tap connection is undersized you should entertain the option of increasing the tap size as well as the size of your water main. How do you get a new tap? 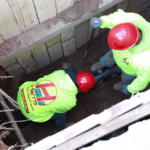 First your licensed plumber must obtain a DEP permit allowing for the new tap installation, as well as the plugging of the old tap. 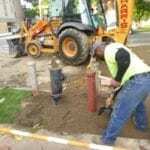 Once the plumber has permits in hand the installation is scheduled with the DEP yard. 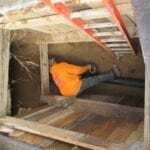 The licensed plumber is still responsible for obtaining all DOT permits, opening the roadway and installing the new water main. 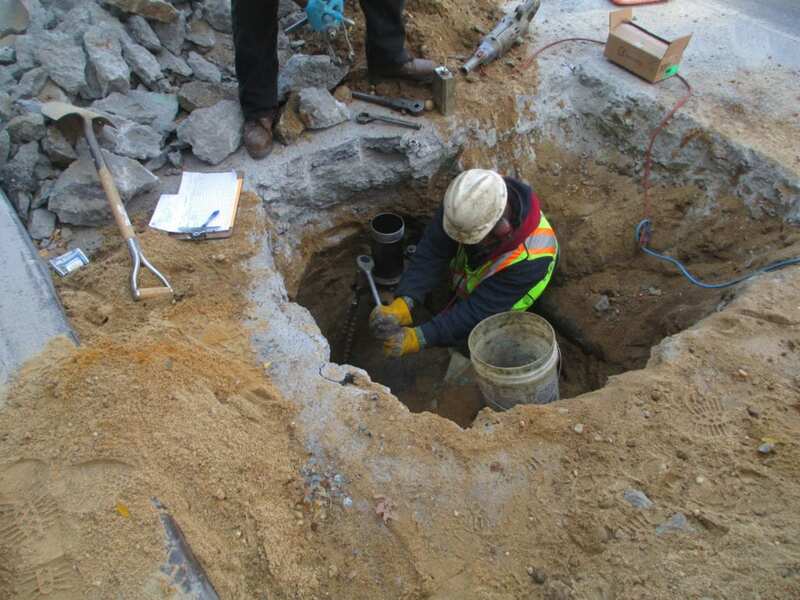 The major variance is that the plumber must have the roadway opened, prepare the city water main and have everything ready for when DEP arrives to install the new tap. 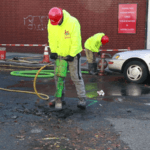 When installing a new tap the plumber is now also responsible obtaining an on site DEP inspection for the new water main and plugging of the old tap. 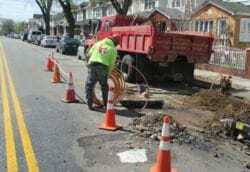 Do you have a back-flow preventer on the water main? Is it possible that the back-flow preventer is restricting the pressure? Is it possible that the curb valve or the main control valve is stuck in a partially closed position?